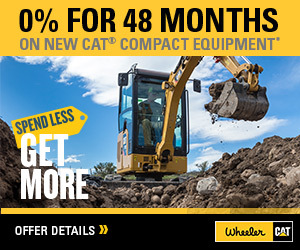 Cat Batteries: Built for Hard Work | Wheeler Machinery Co.
Cat general service and Cat Premium High Output (PHO) batteries are built to endure the toughest jobs—and the most severe of climates. 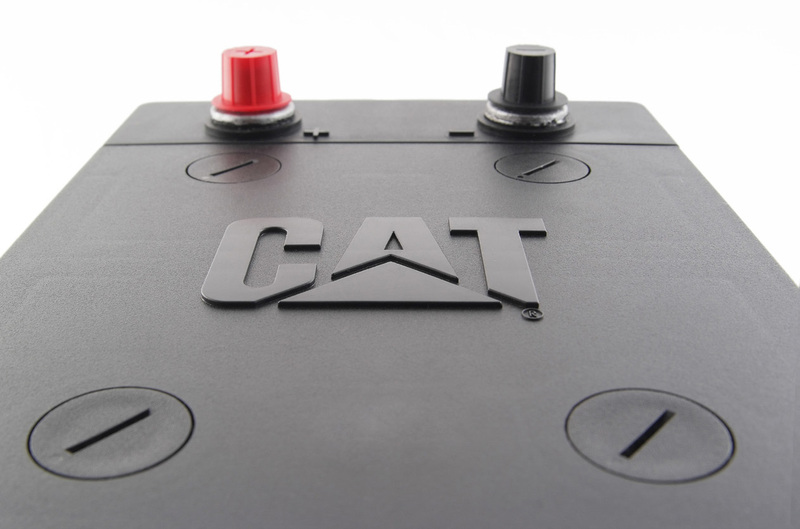 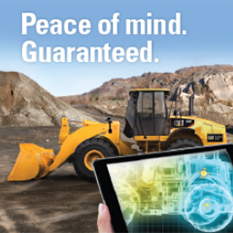 Cat batteries stand up to powerful vibrations and provide reliable starting power in any application or situation. 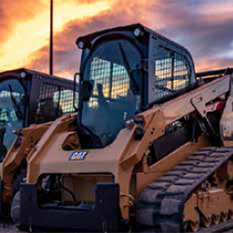 Every Cat battery is designed and tested rigorously to Caterpillar’s strict specifications—the most stringent in the industry, so you know Cat batteries provide the performance and power you need for all your equipment.